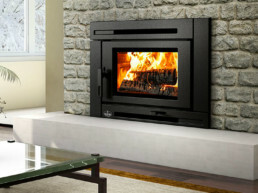 The Passion of Fireplaces & Stoves! 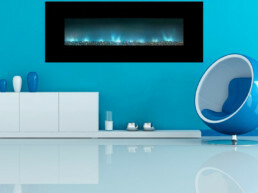 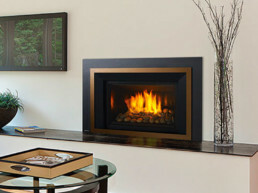 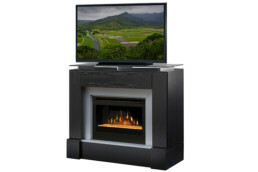 More than 40 years of experience in fireplaces and stoves! 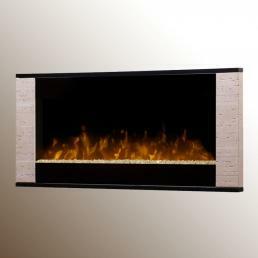 For us, warmth is a story of passion and comfort. 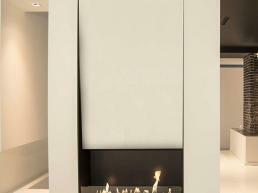 Our fireplaces and stoves show the new trends in the market and our design primes on the respect of the environmental issues. 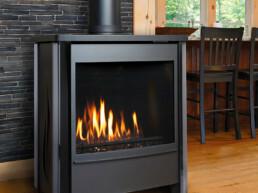 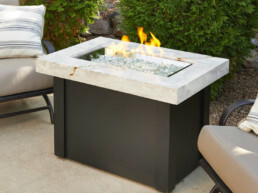 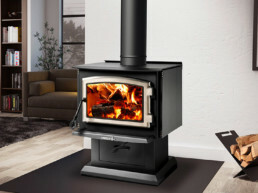 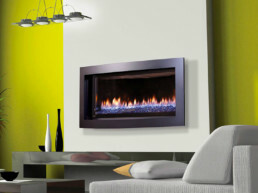 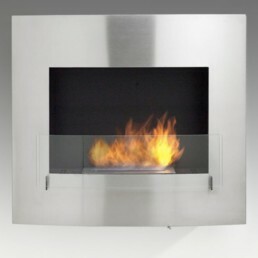 At the Service of Greater Montreal and its suburbs since 1976, we specialize in sales, service and installation of stoves, fireplaces and chimneys, wood, gas and electric fireplace. 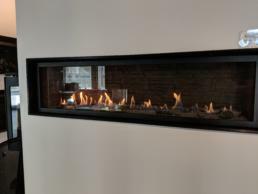 We are also able to design fireplaces tailored to your needs, all supported by our skilled professionals who know perfectly how to integrate your fireplace to the architecture and style of your home. 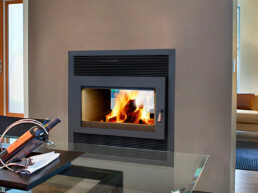 Our showroom newly renovated will offer you distinctive models of fireplaces, contemporary or traditional, from all over the world, allowing you to make a choice that will suit your needs.